KY-237 N/Pleasant Valley Rd. to Wellington Dr. then L onto Stratford Ct.
Beautiful Brick home located at the end of cul-de-sac street. Enjoy private wooded views from the all glass Solarium w/year round temperature control & heated tile floors & walkout to large composite deck perfect for entertaining. Gorgeous kitchen remodel w/granite countertops. Delta touch faucet, dual pantry & SS appl. Large owner's suite w/2 walk in closets & spacious master bath w/separate shower & garden tub. 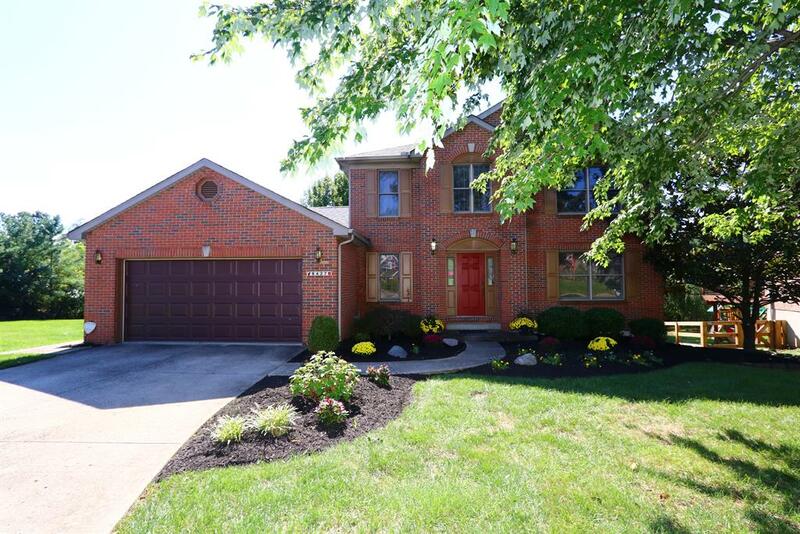 This home also features new roof, pro landscaping, walkout basement w/plentiful storage, reverse osmosis water purifier & within walking distance of South Fork Park.